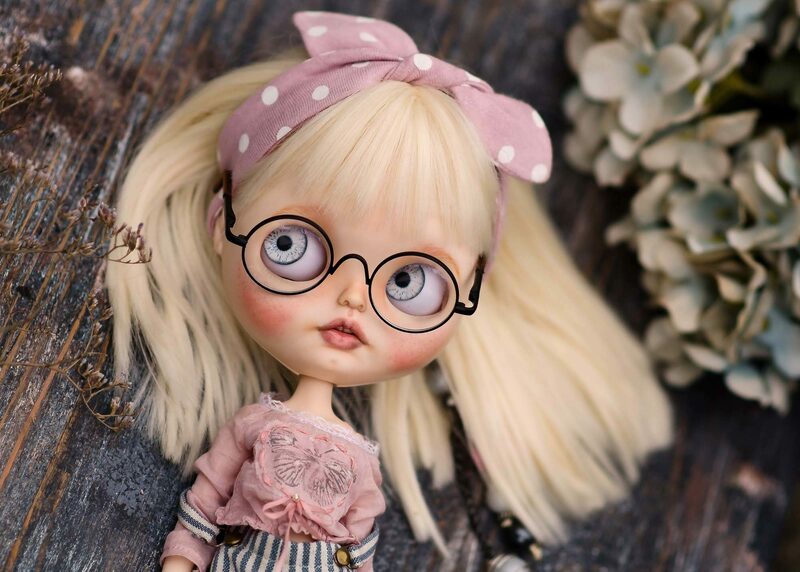 I am from Ukraine. 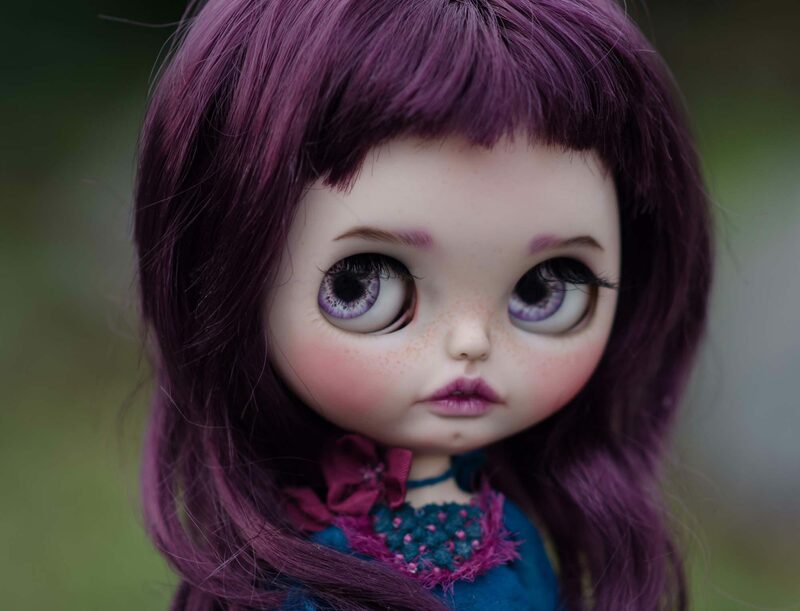 I lived in the dolls worldfor a long time. 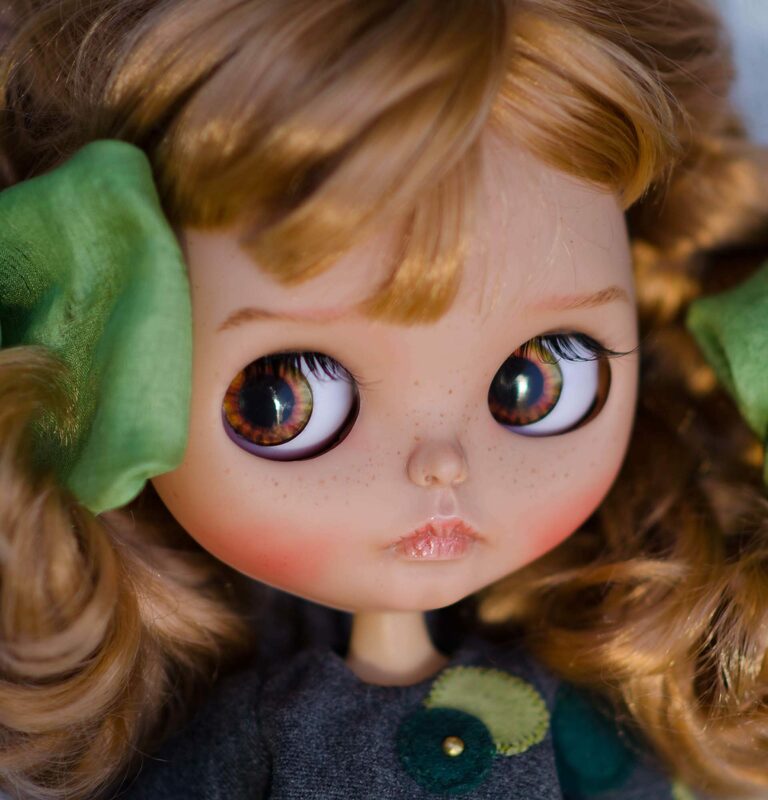 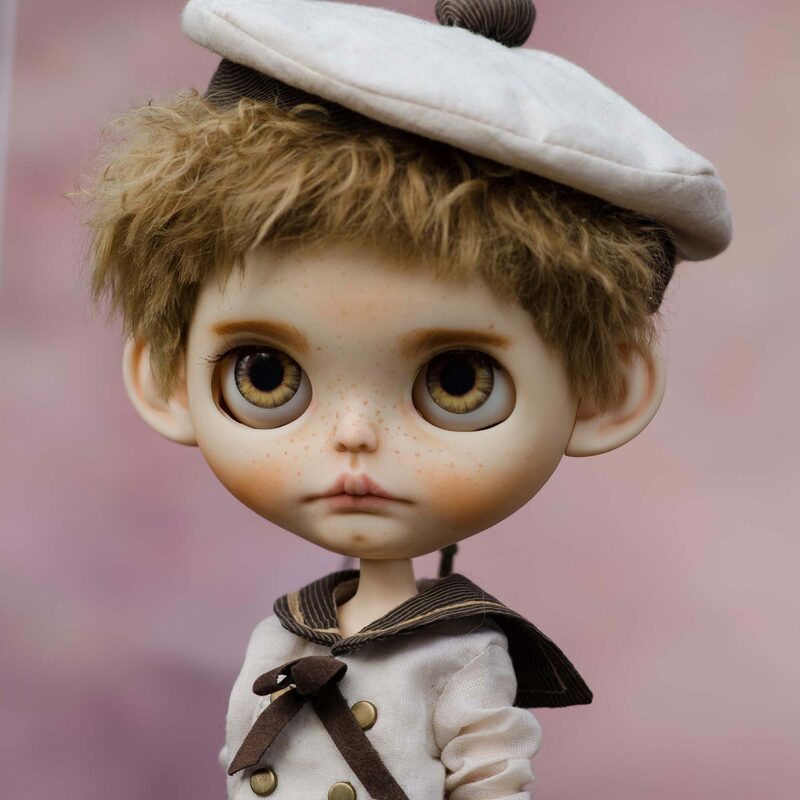 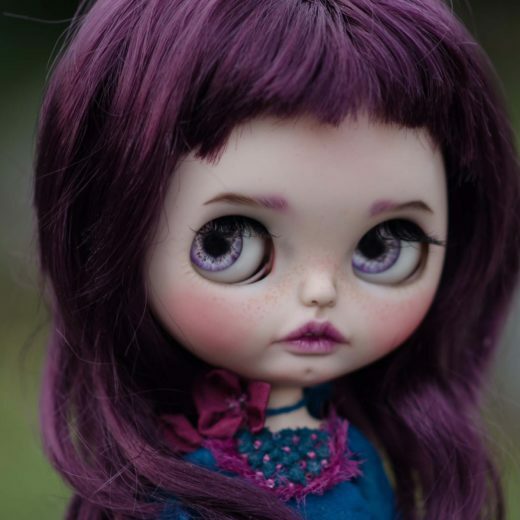 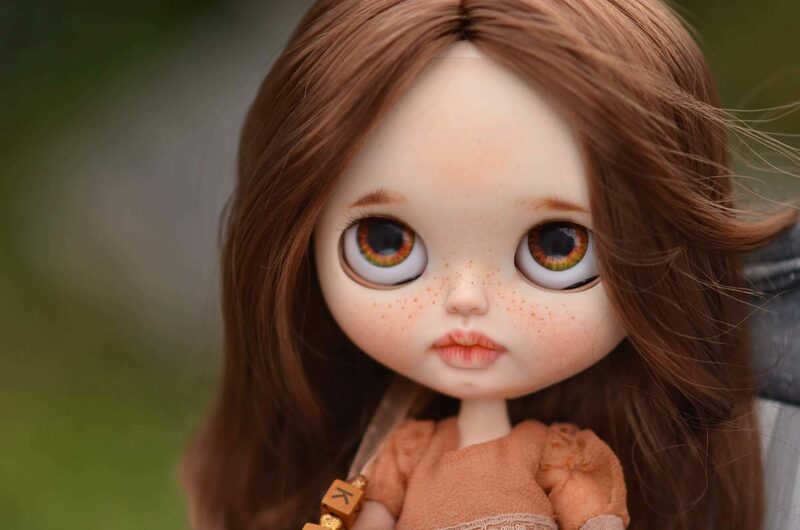 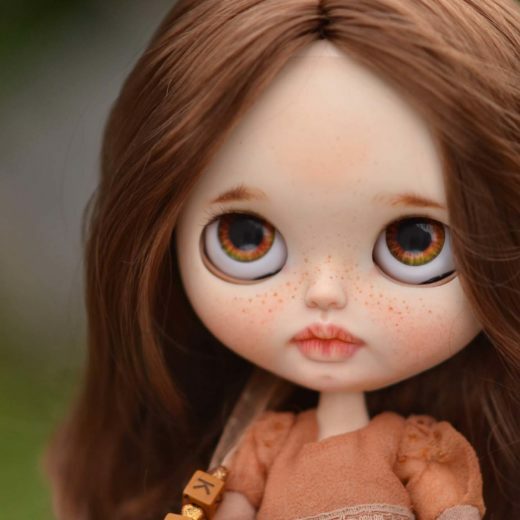 Now, I create designer dolls from polymer clay and make custom Blythe dolls. 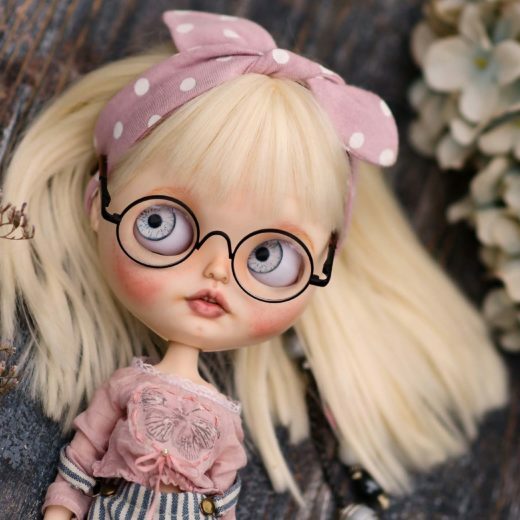 In addition, I like to create miniature, cute doll accessories, and outfits.